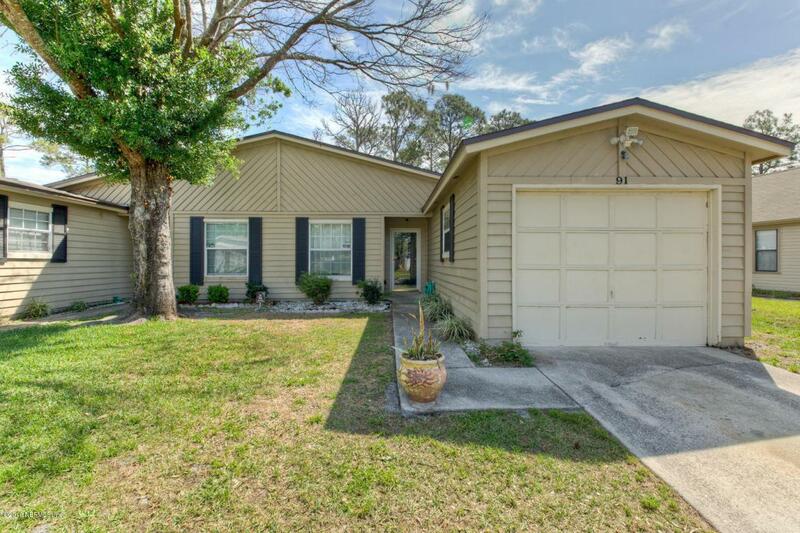 *MULTIPLE OFFERS: H&B DUE BY 12PM 4/9/18. 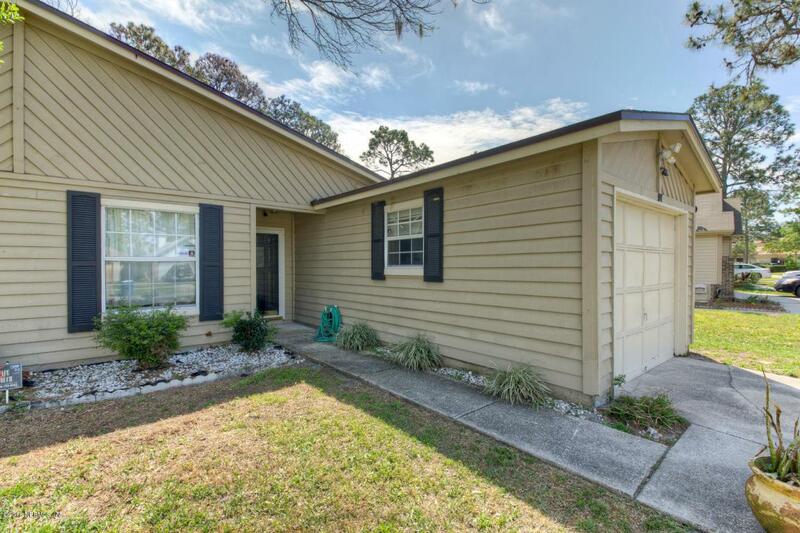 * Looking for that perfect home only minutes to the Beaches that won't break the bank? Your search ends here! 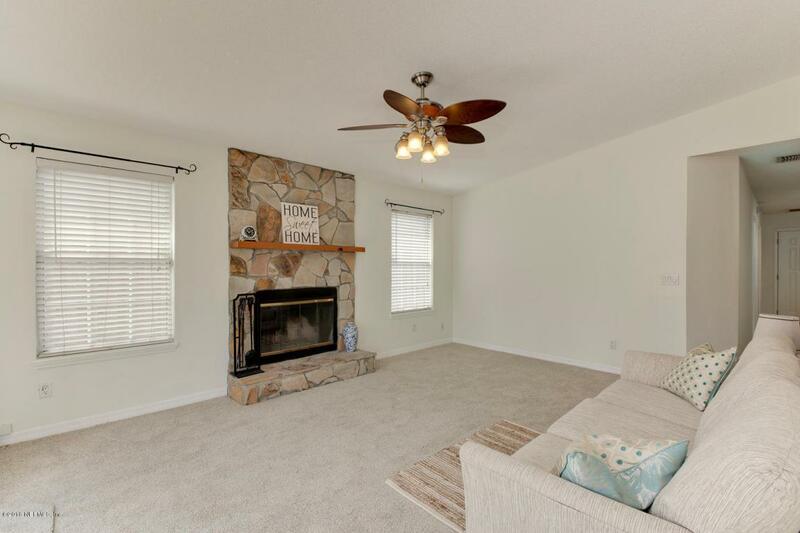 This adorable 2/2 townhome offers a split floorplan and fenced in back yard with a nice sized kitchen that includes several dining options, a breakfast nook, breakfast bar and dining area that make dinnertime a breeze! Oversized Owners Suite has a good sized on-suite bath with a large walk in tiled shower. 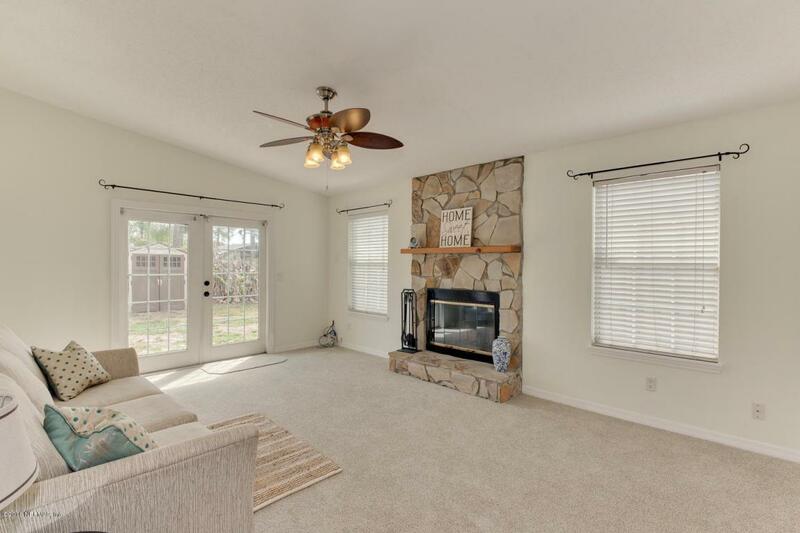 The bright and full of natural light family room is complete with a stone fireplace, perfect for those chilly nights. Home has been freshly painted and has brand new carpet throughout! All you need to do is pack your bags and move right in! Interior Amenities French Door(S) Vaulted/Cath. Ceil.